Fry's Ornamented font family series mainly provide Regular and other font styles. 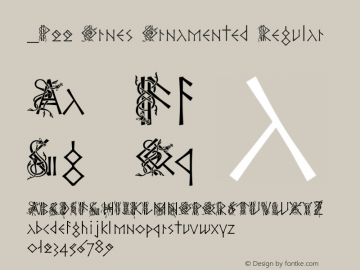 AntiqueSpenserian-Ornamented font family series mainly provide Regular and other font styles. P22Ornes-Ornamented font family series mainly provide Regular and other font styles. 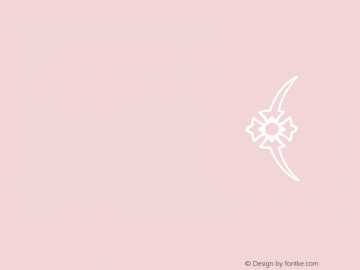 Sulimany V2 Ornamented font family series mainly provide Bold and other font styles. 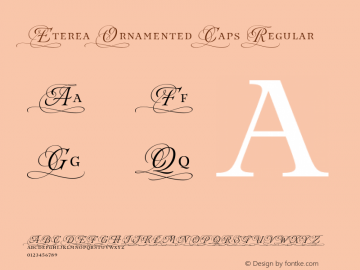 Eterea Ornamented Caps font family series mainly provide Regular and other font styles. 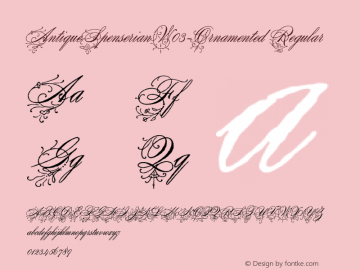 Antique Spenserian Ornamented font family series mainly provide Regular and other font styles. 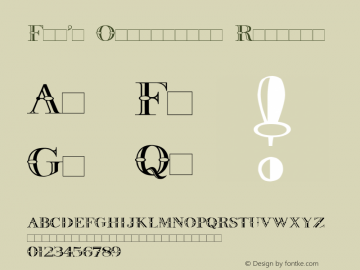 P22 Ornes Ornamented font family series mainly provide Regular and other font styles. 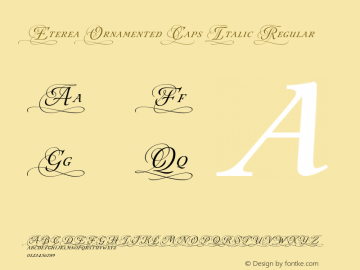 Eterea Ornamented Caps Italic font family series mainly provide Regular and other font styles. 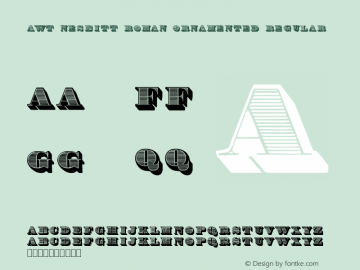 AWT Nesbitt Roman Ornamented font family series mainly provide Regular and other font styles.